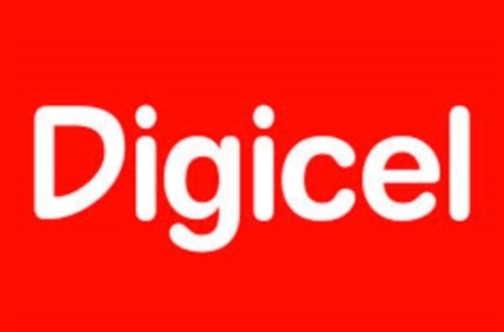 A fifteen year contract between Telecommunication provider Digicel and the government of Dominica was signed on Monday 14th January, 2019 at the St. Alphonsus Parish Hall in Pottersville. On 26th January 2018, the Government of the Commonwealth of Dominica published a Request for Proposal (RFP) for the rebuilding and provisioning of Telecommunication and ICT Services to the Government of Dominica. The Request sought a comprehensive package of services including; telephony; internet; data and; other ICT-related products and services to all Government facilities on the island while ensuring a robust, redundant and resilient technical infrastructure capable of ensuring business continuity after any natural disaster. Following a highly competitive bidding process in which five companies sought the right to enter into a 15-year contractual agreement with the Government of Dominica, Digicel Dominica emerged as the winner of the Bid following a very vigorous assessment and evaluation process. The contract is valued at over $200 million dollars, for the provision of telecoms and ICT services to over two hundred government facilities. Deputy Prime Minister of Dominica Reginald Austrie said the contract signed is the beginning of a harmonious relation between the two parties. Austire said with the new network every sector of the economy will be impacted positively.